When a person suffers from cancer the most common treatment is to remove the tumour as well as the surrounding tissue. 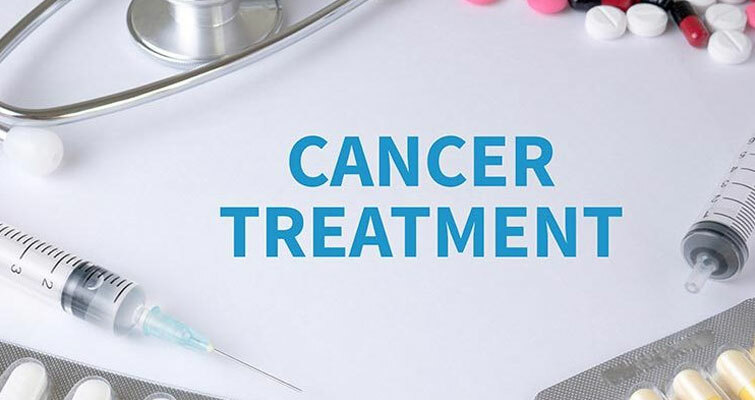 This treatment is one of the oldest treatments and is believed to be the most effective one among other forms of cancer treatment. However, once this surgery has been done the patients need to follow postoperative care as prescribed by the doctor.